Check out our seasonal specials to save on rates when you book at the OXFORD hotel. Inquire about specials, which include reduced room rates, as well as discounts on food purchases in our full-service restaurant. Take advantage of our hotel specials and packages. Please be sure to check back as our offers will change from time to time. We look forward to seeing you at the OXFORD hotel in Bend, Oregon. 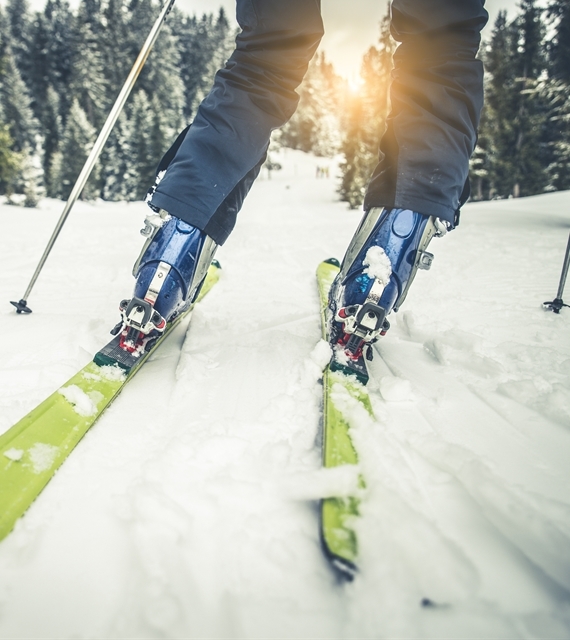 Hit the legendary slopes of Mt. Bachelor, then stay at Bend's only 4 Diamond hotel in the heart of downtown! • Reservation must be made 48 hours in advance. • Subject to availability - restrictions apply. • Promotion pricing applies to new reservations only. • Cannot be combined with any other discounts/offers. 2019 marks a milestone year at Oxford, and we hope you'll join in on the fun. To celebrate 10 years of the Oxford Hotel brand, we are offering up to 15% off your premium room across the Oxford Collection of hotels. • Good for stays through April 30, 2019. • No charge 3 days prior to arrival for cancellations. • Full stay is charged at 48 hours prior to arrival and is non-refundable. • Prices based upon single or double occupancy - extra person charge may apply. Looking to enjoy everything Downtown Bend has to offer? 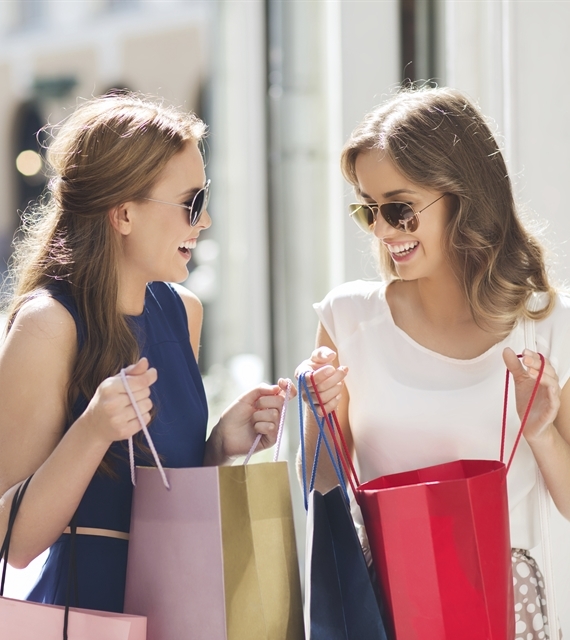 Explore downtown with our shopping package and receive complimentary valet parking, one $50 gift certificate redeemable at all Downtown Bend merchants, one $50 gift certificate to our on-site restaurant & lounge, 10below, one large Oxford shopping tote, 2 bottles of water and a shopping directory. Make it a night to remember with the OXFORD hotel’s exclusive You’re a Gem Romance Package. 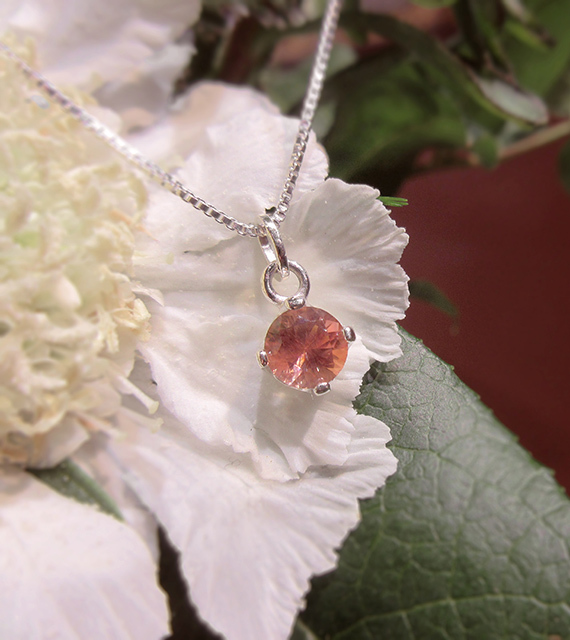 Surprise your special someone with a beautifully gift wrapped sunstone necklace from The Sunstone Store, a bottle of sparkling wine with chocolates and flowers delivered upon your arrival. It will be a special night you’ll both remember for years to come! We've partnered with Bend's second oldest brewery and a long-time favorite among locals, Bend Brewing Company. 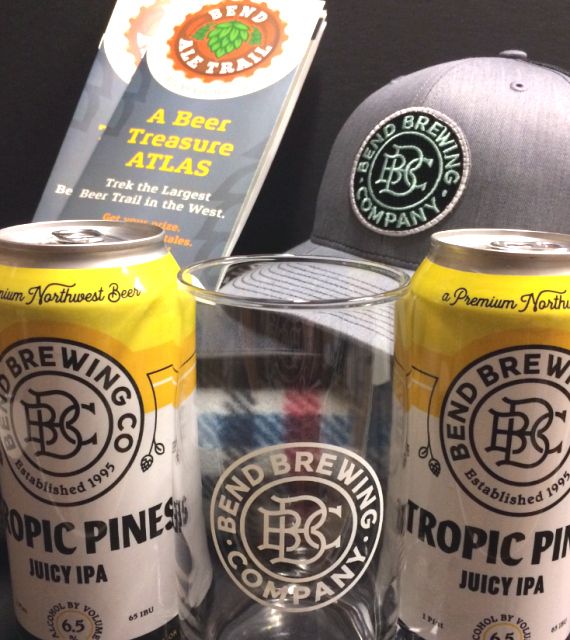 Celebrate craft beer from BBC with a Bend Brewing blanket, hat, pint glass, and two hand-crafted beers. The package also includes a $25 gift card to our on-site restaurant, 10below. • Reservation must be made 24 hours in advance. • Package pricing applies to new reservations only.